13-year-old Bermudian cricketer Marcus Scotland has been selected to a 14-member Surrey Under 13 squad to represent the county in the prestigious Taunton Festival set to be held from July 24th – 29th in the UK. Scotland was also recently selected for the Bermuda Cricket Board Under 17 Tri Series Development team that will tour to Houston from July 14th – 20th, competing against the USA and Canada. 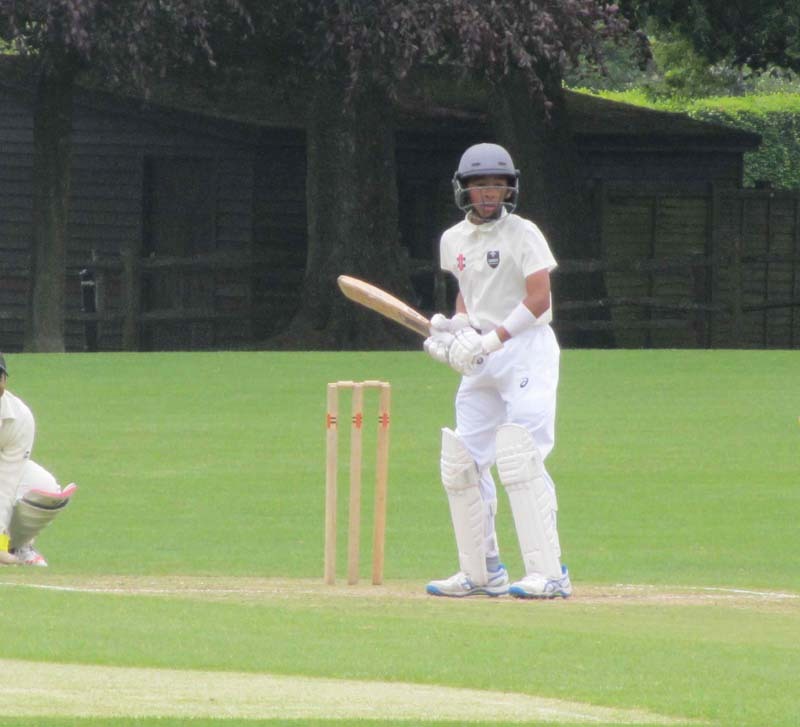 Scotland led the batting during the 2015 Tour for the Bermuda Under14 Development Squad, and in 2015 he was selected to the Outer London Under 12 District of the Surrey County CC Winter Academy Squad. Scotland’s current batting average for his club Spencer Cricket Club is 51.80 after 10 matches and overall average of 28.08 from 17 matches which includes 7 Surrey District and County games. I don’t think that will be a problem as his father played for St George. Well done Marcus! Very gifted athlete. Keep up the good work Marcus ! Well done Marcus….Congrats Miko and hubby.